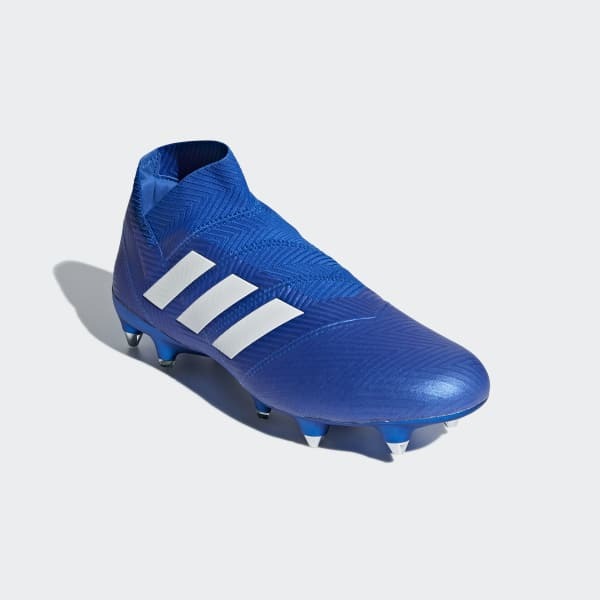 Crafted for the creator, these soft ground football boots have a unique bandage construction inspired by sports taping. Their elasticised bindings stretch in one direction, but lock out in the other. 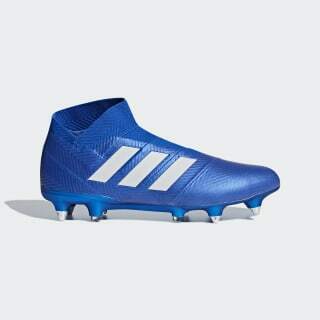 The result is a boot that delivers complete flexibility for game-changing moves and enough compressive support to eliminate the need for laces.